'Rhythm Sequence' is the first career survey of Australian artist Gemma Smith. The exhibition traces the development of Smith’s practice since 2003 and its experimentation with the language of painting. It celebrates Smith’s reworking of abstract codes and styles, as well as the testing of colour and form, pictorial depth and formal and improvised gestures. 'Rhythm Sequence' features more than 50 works, including a collection of Smith’s early paintings depicting crystalline forms and geometric compositions on chessboards; sculptural ‘boulders’ and ‘adaptables’ where colours are reconfigured and interact; hard edge and gestural works that explore the blocking, translucency and opacity of paints; and Smith’s most recent works in which colour is barely perceptible. Rather than reflect a chronology, the exhibition is sequenced to emphasise an enduring interest in the act of painting itself, with the arrangement of small boards and large canvases reflecting the physicality and the intimacy of studio work. The exhibition travels to QUT Art Museum, Brisbane from 17 August – 27 October and is accompanied by the monograph Found Ground 2018, published by Formist. Learn more about the work of Gemma Smith in a conversation between the artist and independent writer, curator and broadcaster Julie Ewington. An authority on contemporary Australian art, especially by women, Ewington's interests extend from feminism to cosmopolitanism, from installation to jewellery, from museum projects to cultural resistance. Led by UNSW Galleries Public Engagement Officer, Miranda Samuels, these intimate exhibition tours utilise the technique of audio description as an access tool for people who are blind or have low vision, and as a medium for experimenting with ideas of language, abstraction and translation. Sighted companions and guide dogs are welcome. 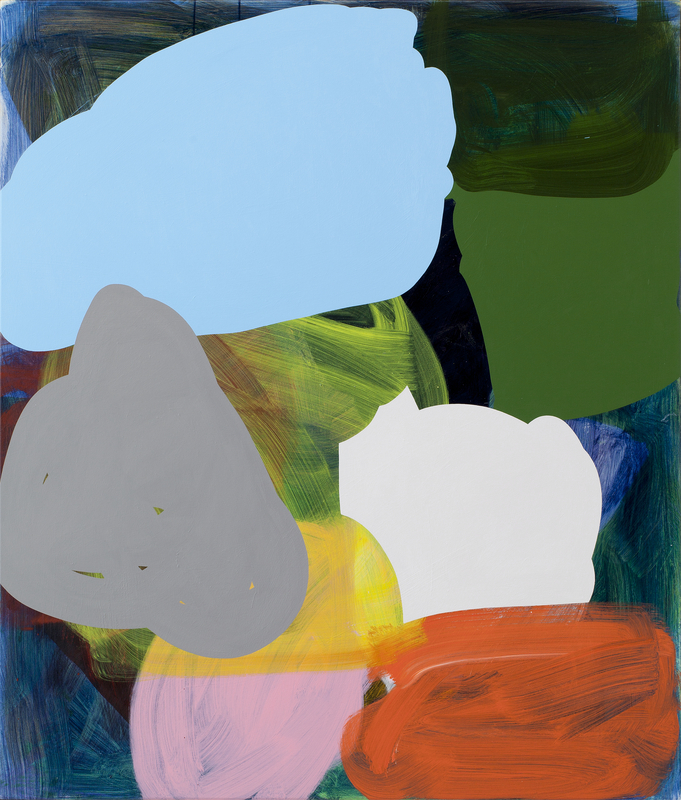 Gemma Smith invites a range of Australian painters to discuss the influence of female abstractionists on the development of their work and the work of artists overlooked in the lineages of abstract painting. Speakers TBC.